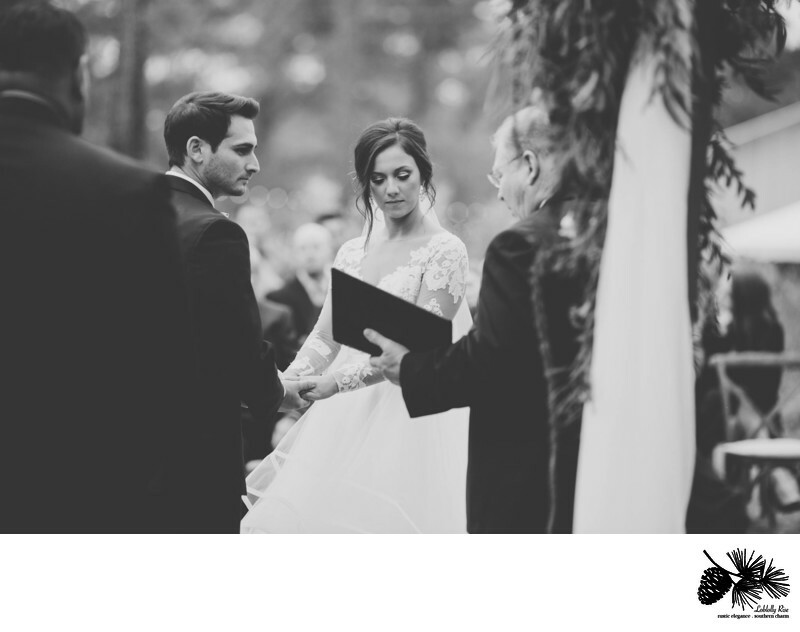 In the world of wedding photography, Black & Hue Photography is brand new to the scene. They've quickly gone from shooting just 5 weddings in 2012 to becoming an international presence in the industry in 2014. Trying to do something a little different than the norm, you'll find their camera bags full of just as many smoke bombs and broken pieces of glass as there are lenses. Black & Hue Photography couldn't be more stoked for the future, because they have the best jobs in the world. For professional musician Bryan Honhart, being in front of the camera was familiar. But for the last twelve years, he's been cultivating his love for being on the other side of the lens. In 2000, Bryan began studying film photography and developing his own prints in a dark room. As his music career took off and his band had opportunities to tour the US and Europe, Bryan fell in love with photography and had some of the most gorgeous landscapes on the planet to help him fine-tune his craft. Transferring to digital photography, it was on tour in Spain, Belgium, Italy and France that Bryan got priceless experience with lighting and scenery, learning how to shoot in order to capture the perfect images. When life seemed as full as it could have been, Bryan met his other half. Kelly and Bryan have been married since 2008, became parents to their daughter Saylor in 2011, and decided to go into business as a professional photography team that same year. Bryan's vision and skill found their counterpart in Kel's editing and style. Having a love for each other, their daughter and life in general, Bryan and Kel continue to grow in their love for photographing what matters. The faces of Black & Hue Photography are more than just first-and-second shooters, editors, and business owners. Side by side, Bryan and Kelly Honhart are an unshakeable team ready to create timeless images out of life's important moments. Location: 2962 Hwy 319 South Thomasville Georgia 31792. Keywords: Barn Wedding Venue (3), Event venue in Tallahassee (3), Photographers in Tallahassee (3), Wedding Venue (3).